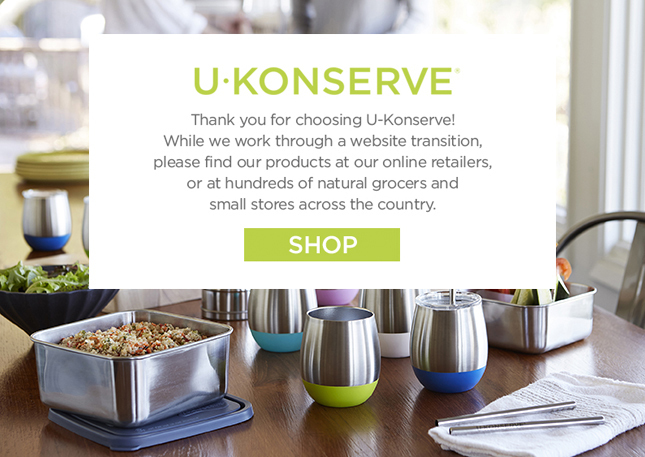 Use our round stainless steel container as a non-toxic alternative to plastic containers. Our reusable BPA-free food storage containers are perfect for packing fruit salad, pasta salad, crackers, cut veggies and more. Also use them to store leftovers in the refrigerator. Pack kid's lunches and picnics on the go, while saving trash from our ever-growing landfills. Extreme temperature changes might cause lids to crack. • Size: 9 ounces, 4" x 2"